Skipton parkrun takes place in Aireville Park at 9 am every Saturday morning. 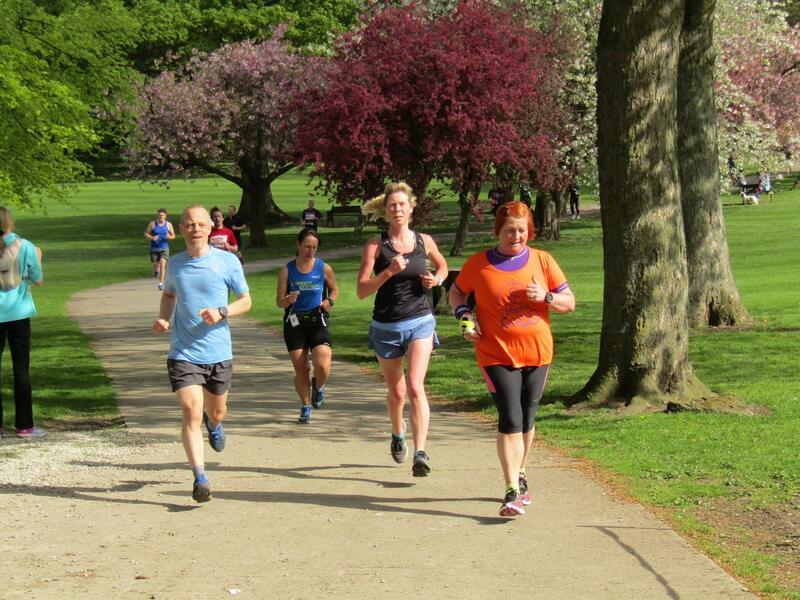 Skipton’s first parkrun was on 7th September, 2013 and the 250th was on 19th May 2018. To participate in any parkrun you register here. Once you have done this (choosing your club name and your local event), you will be able to print out a barcode which is your personal identifier. There are over 500 parkruns in the UK. They are 5k and free. All parkruns in England are at 9 am on Saturday mornings. To run in a parkrun (anywhere in the world) you just turn up on the start line (barcode in pocket!) with no need to tell the local organisers you are taking part. After you finish, you will be given a finish position token and you then present this and your printed out personal barcode to somebody with a scanner. A few hours later, all the results are up on the web. Full details about Skipton parkrun are here. parkrun is organised by volunteers and being part of the community spirit is for those who are registered to help out whenever they can. Find out more about helping out at Skipton’s parkrun here. This includes an email address to which you can send a message. 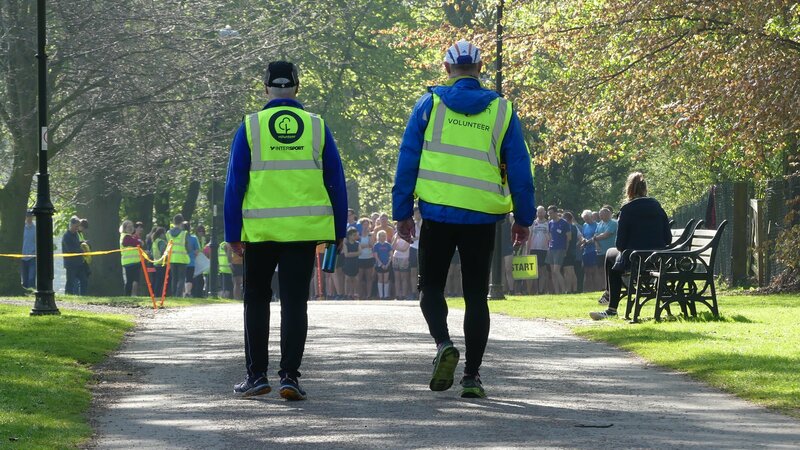 The Skipton event is typical of parkrun in that it doesn’t need many people marshalling, etc., to get it to work but it does need a few each week. The organising group and current and prospective participants post messages to the event’s Facebook page.